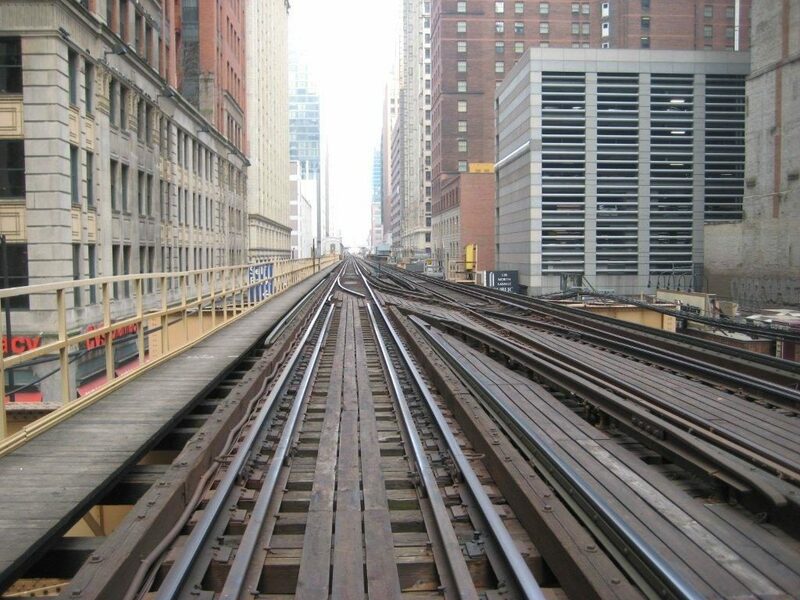 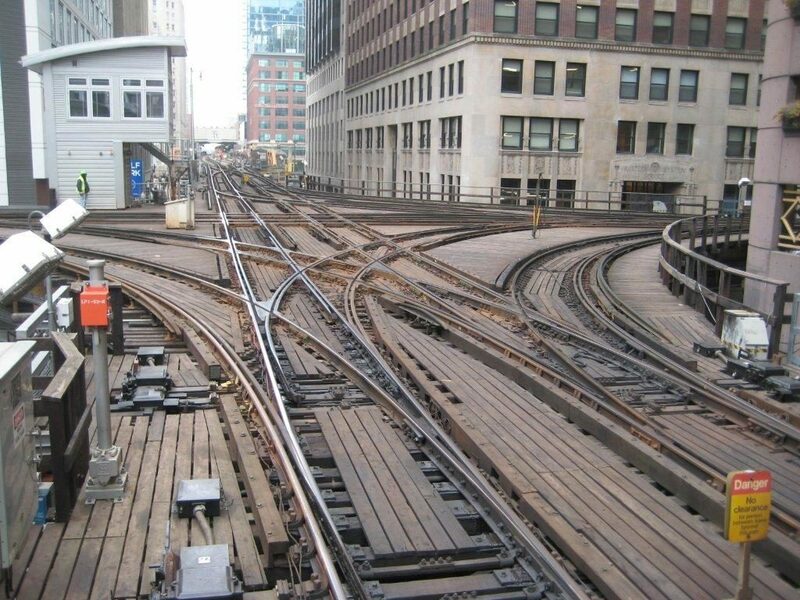 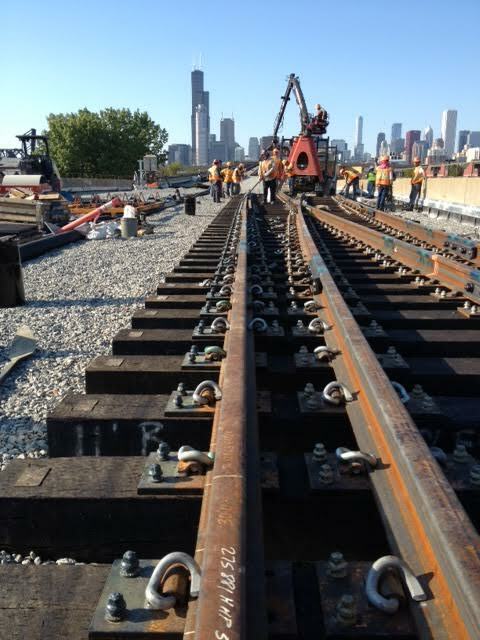 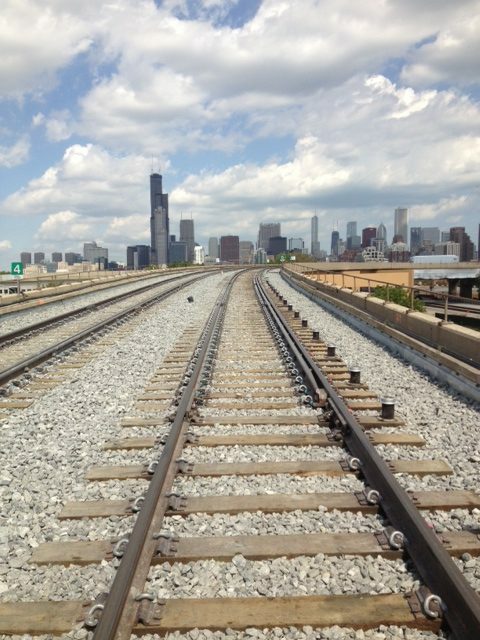 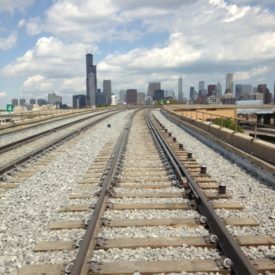 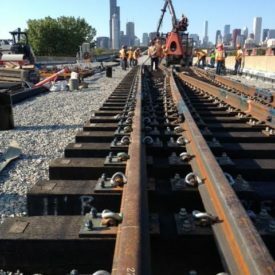 CTA completely rebuilt the tracks along the south Red Line from Cermak/Chinatown to 95th/Dan Ryan in one of the largest reconstruction projects in the CTA’s history and a multimillion-dollar investment in both Chicago’s South Side and the backbone of the CTA rail system. 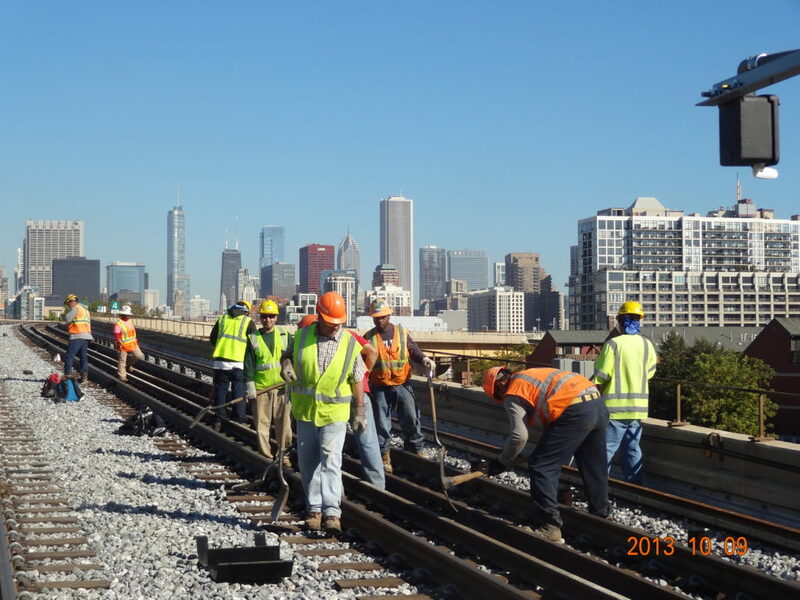 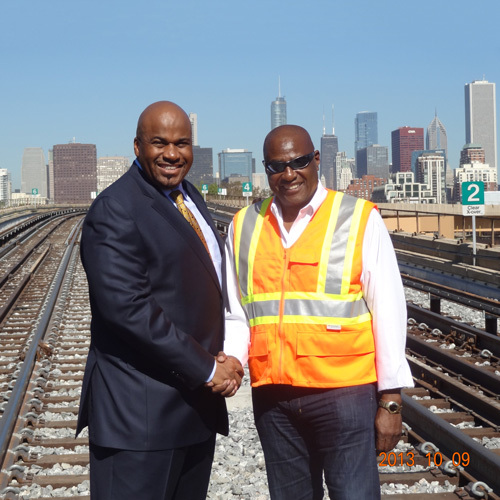 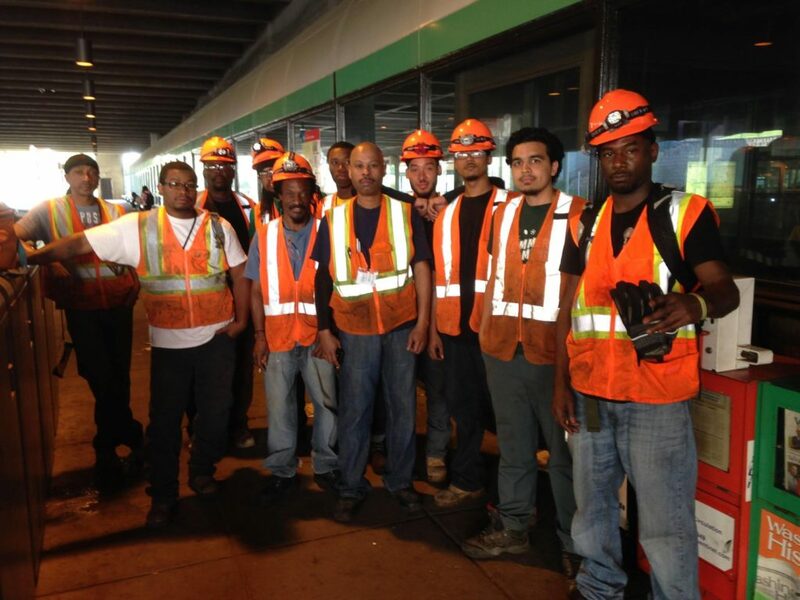 The project is part of more than $1 billion in federal, state and local funds being invested in the Red Line, the system’s busiest, to upgrade track and drainage systems, renovate stations, and rebuild yards. 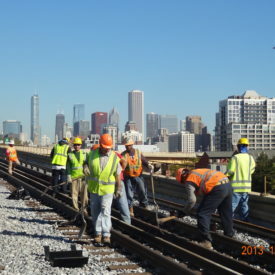 G. W. Peoples provided all labor, equipment, material and supervision, including all track, ties ad ballast, to perform a portion of the track work valued at over $9 million.